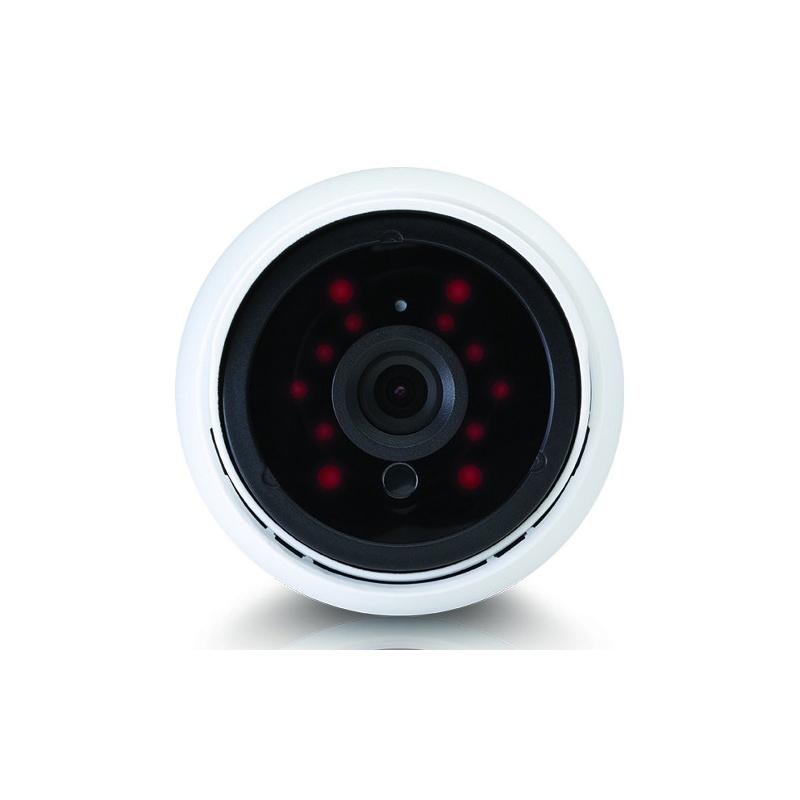 Our price:£ 121.40/pcs. tax incl. 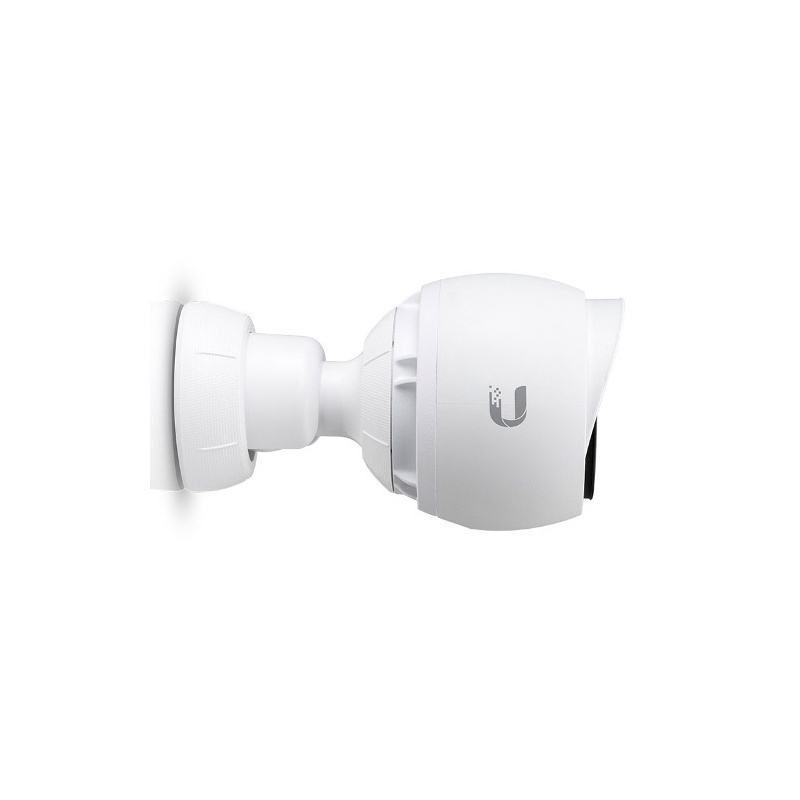 The UVC-G3-AF - Ubiquiti UniFi Video Camera G3 AF has a 1/3" 4-Megapixel HDR Sensor. Video compression is H.264 Resolution 1080p Full HD (1920x1080) with a Maximum Frame Rate of 30FPS and it provides clear HD Image Quality. 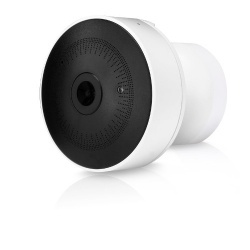 To give you clear and identifiable images the G3 AF Ubiquiti UniFi Video Camera has settings to adjust: Brightness, Contrast, Sharpness, Saturation, Noise Reduction, 50/60 Hz, and comes complete with microphone. 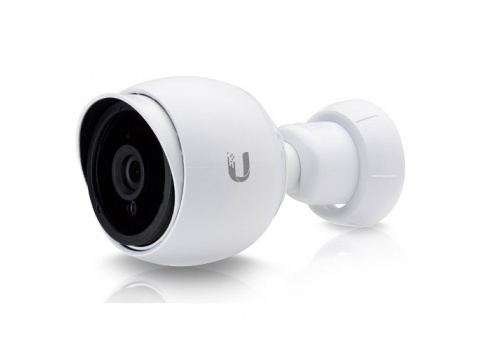 The UVC-G3-AF - Ubiquiti UniFi Video Camera G3 AF has powerful software management. 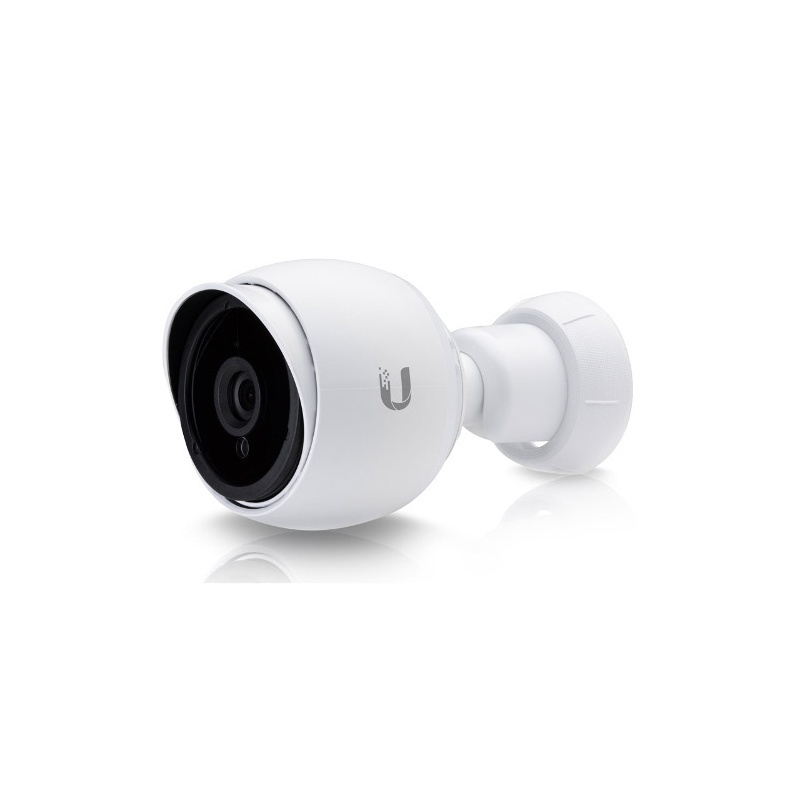 The UniFi Video mobile app makes for easy camera management and live streaming from an iOS or Android-based smartphone or tablet. The app is now available in the App Store for iOS and Google Play Store for Android. 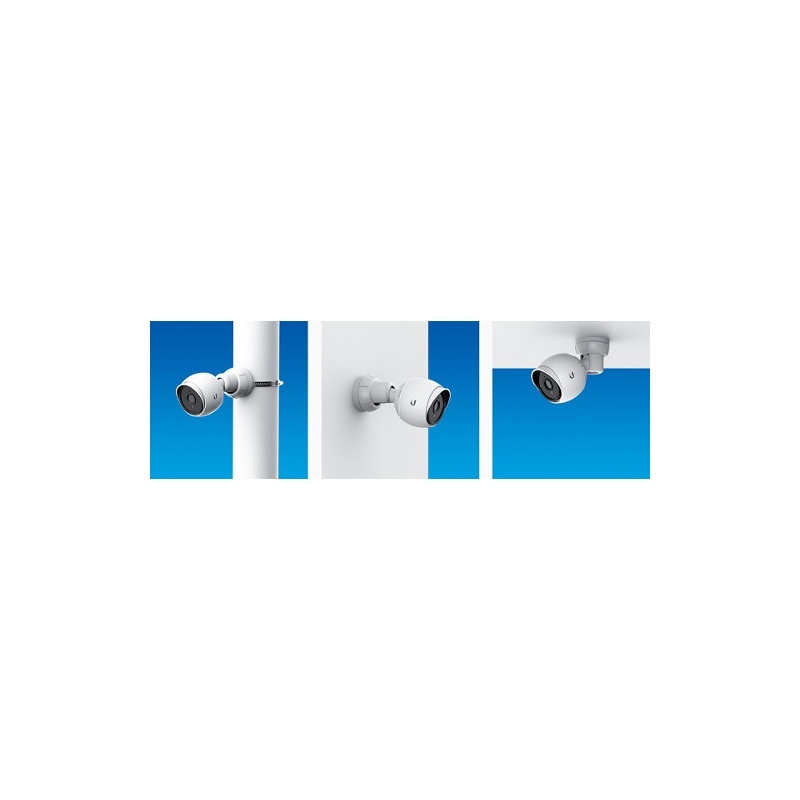 Hybrid Cloud Technology adds to the ease of use of the Ubiquiti UniFi Video Camera G3 AF and combines the best of local and cloud management. 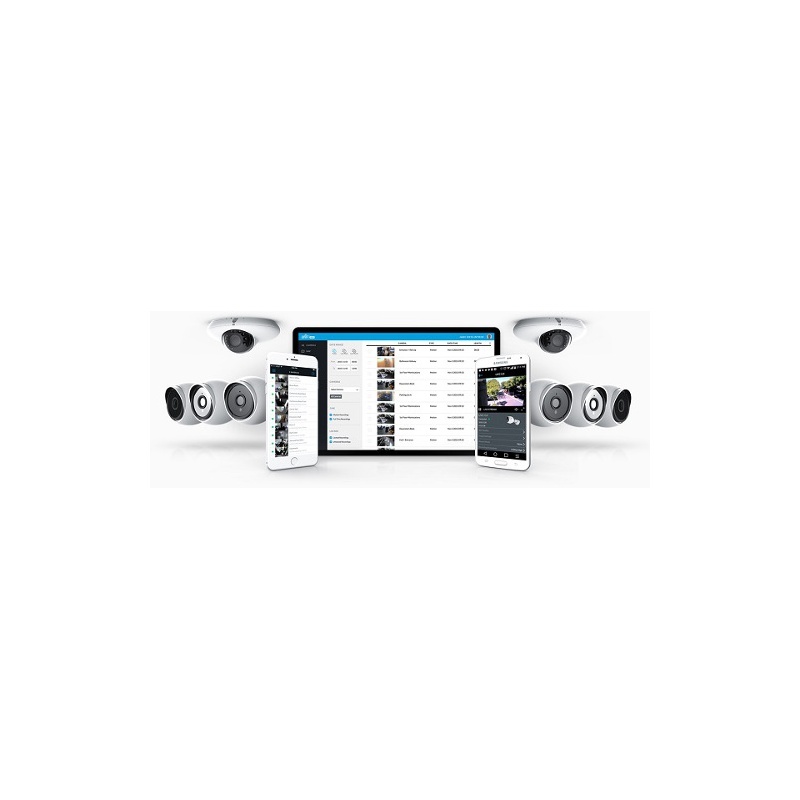 You get secure, local storage and convenient remote access with streaming privacy, plus the benefit of no licensing or maintenance fees. 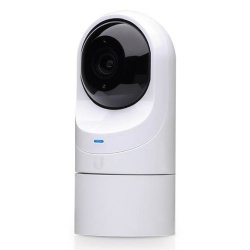 Unlimited Free Use + No Third-Party Server Streaming + Remote Accessibility anywhere, makes the UVC-G3-AF - Ubiquiti UniFi Video Camera G3 AF an excellent choice.